During our show last week our guest Alexyss K. Tylor brought up a great talking point that i personally relate to. 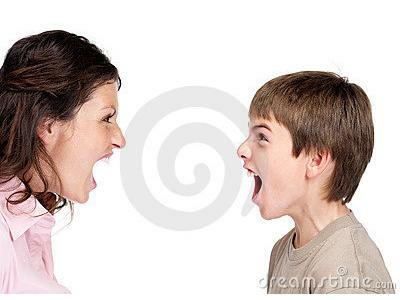 There are parents who blame their kids for their failures in their relationships,take out their frustrations on their children,and attack their children if the child resemble or have the mannerisms of the other parent. We want to discuss this issue because so many people have suffered a bad childhood due to this issue.